Submitted Photo The Svalbard Global Seed Vault was built into a mountain around 800 miles from the North Pole. It is made up of a variety of tunnels with five doors entering into the storage room where a million seeds are being stored. On Sunday at 2 p.m., the Daughters of Norway invite Nordic women ages 13 and up to attend a presentation on “The Svalbard Global Seed Vault in Norway” in the north room of the Minot Public Library. Way up north, past the Arctic Circle, on the island of Spitsbergen near Longyearbyen is the largest secure seed storage, buried deep into a mountain. The facility is built to last about 200 years and can withstand earthquakes, explosions and ice melts. Deep in the mountain means it is in perma frost all year round, so even if all the ice on Earth melts it would still be above sea level. The seed storage was opened and fully funded by the Norwegian government with the responsibility for operations assigned to the Ministry of Agriculture and Food. The ministry coordinates daily operations with the Nordic Gene Resource Centre and the Global Crop Diversity Trust, and receives guidance from a dedicated international council established to advise the Seed Bank. Crates of seeds from all around the world are sent there for safe and secure long-term storage in cold and dry rock vaults. The vault holds the seeds of the tens of thousands of varieties of essential food crops such as beans, wheat and rice. As of February 2018, just over 76,000 new seed samples were carried into Svalbard Global Seed Vault for long-term storage. This means that the seed vault now holds more than 1 million seed samples from gene banks worldwide. The seeds are sealed in three-ply foil packages, then placed into plastic tote containers on metal shelving racks. The storage rooms are kept at minus 4 degrees. This low temperature ensures low metabolic activity and delays the seeds’ aging. The seed vault has more than 140,000 varieties of wheat. 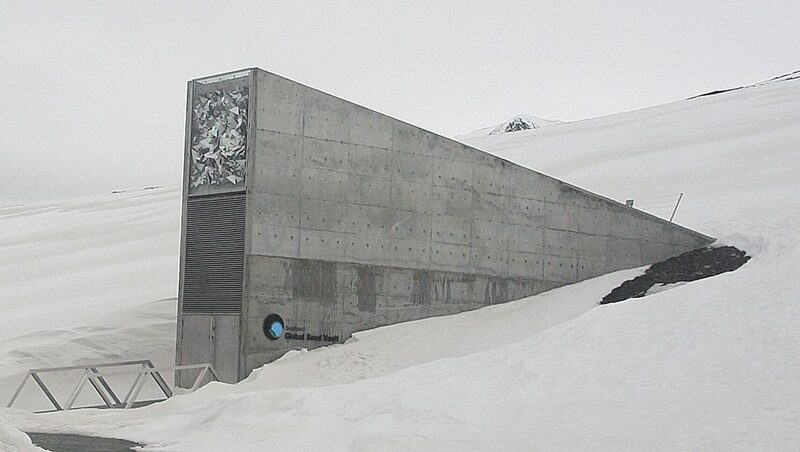 The seed vault is built to contain 4.5 million different seed samples from all over the world. 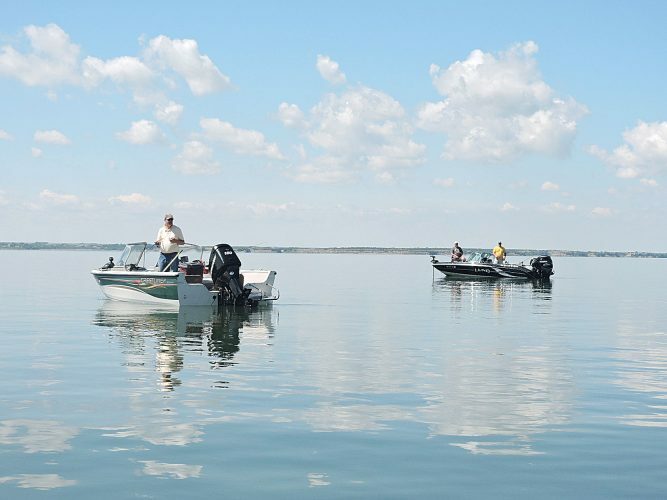 There is still a lot of room for more seeds and this ensures that biodiverse plant life can be restored even in the event of a great natural disaster or manmade catastrophe. The 2019 Seed Savers Exchange catalog will be available as supply permits. People who wish to attend should RSVP and call Sue at 838-5710 or send an email to norskjill@gmail.com.